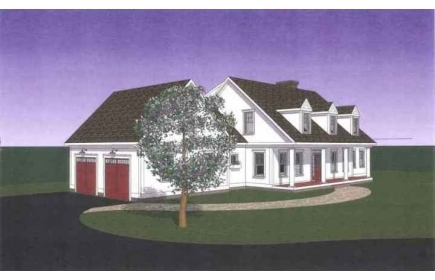 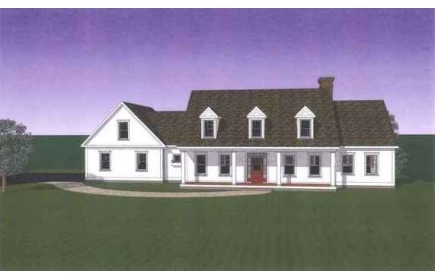 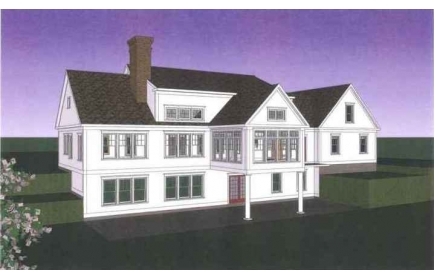 The Peterborough is a classic New England Cape Cod style home. 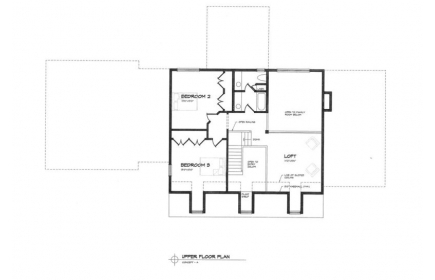 This 2888 sq ft two/three bedroom home features an open concept design with spacious mudroom, master bedroom on the main floor, two bedrooms on the upper level with a loft that can also be used as a bedroom and two car garage. 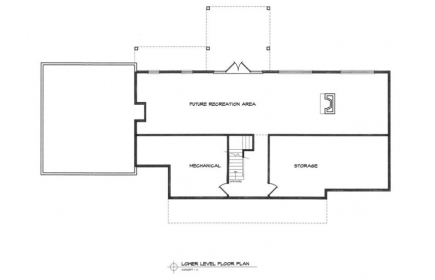 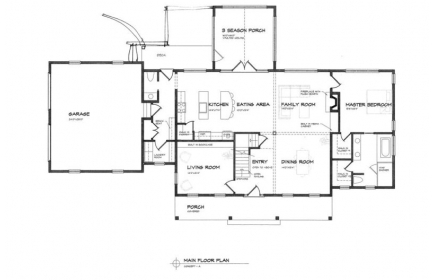 This plan includes a three-season porch with vaulted ceilings off the back and a covered farmer's porch.